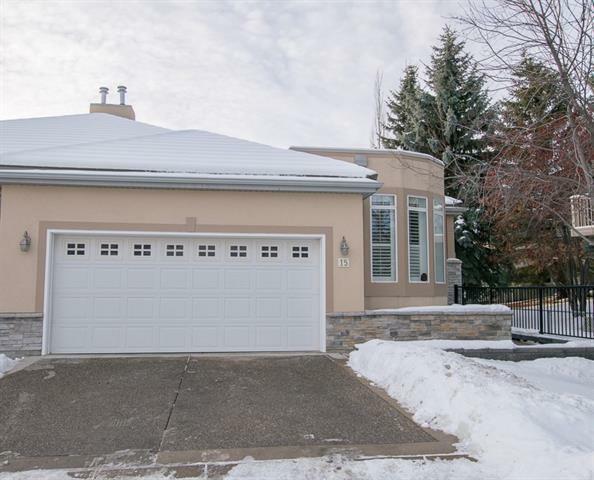 OPEN HOUSE SUNDAY MARCH 24th 2-4 PM. BRAND NEW SS APPLIANCES, BRAND NEW KITCHEN QUARTZ COUNTERTOPS, BRAND NEW CARPET, HARDWOOD FLOORS, END UNIT w/ SOUTH FACING WINDOWS AND DECK TO LET THE SUNSHINE IN! 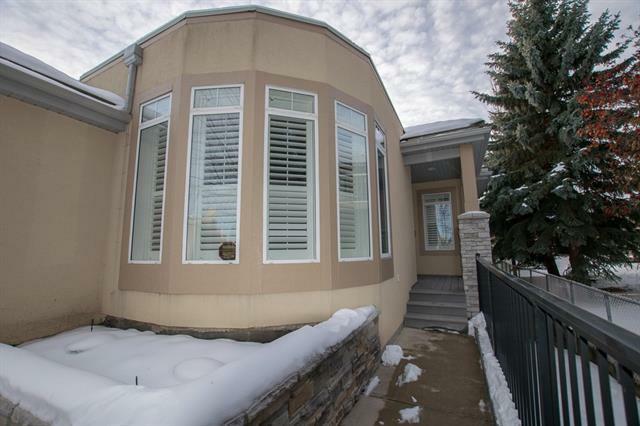 WELCOME HOME TO THIS END UNIT 3 BDRM, WALKOUT VILLA! 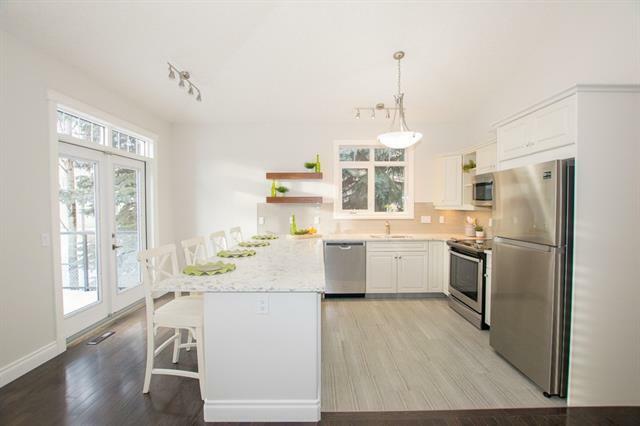 BRIGHT, NEWLY RENOVATED & OPEN CONCEPT, PERFECT FOR ENTERTAINING YOUR FAMILY & FRIENDS! FRONT PORCH & LARGE FOYER w/FRONT DEN or 2nd BDRM, 4 PC BATH, CONVENIENT UPPER LAUNDRY/MUDROOM COMBO, LARGE OPEN DINING ROOM, NEWLY RENOVATED KITCHEN INCLS BRAND NEW STAINLESS STEEL APPLIANCES & QUARTZ COUNTER TOPS W/ EAT UP BAR. LARGE PANTRY, INVITING GREAT ROOM FEATURES 1 OF 2 GAS FIREPLACES. 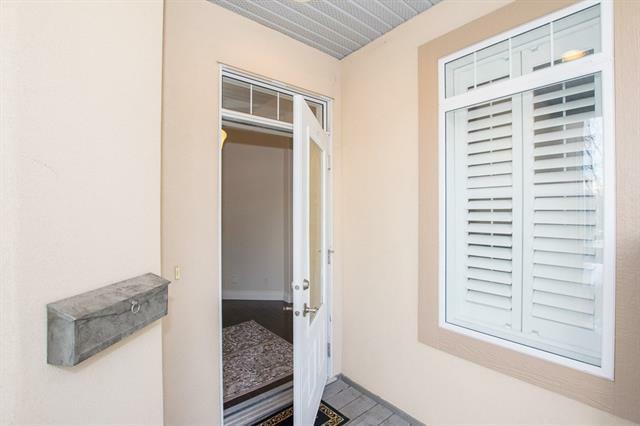 UPPER SOUTH FACING DECK IS PRIVATE & PERFECT FOR RELAXING & ENTERTAINING! RELISH THE TIME YOU SPEND IN YOUR PRIVATE MASTER OASIS w/ LARGE BDRM, ENSUITE, DOUBLE SINKS, SOAKER TUB & SHOWER.